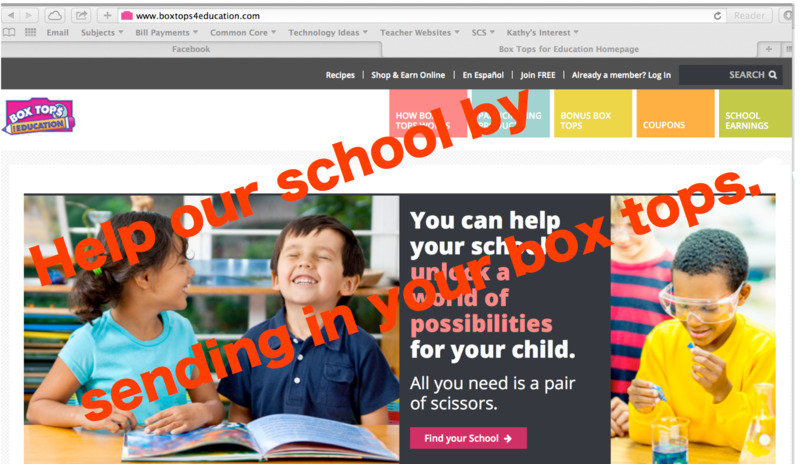 Our PTO collects Box Tops for Education. Please help by sending in the box tops nicely trimmed and in a Ziploc bag labeled with your child's name to their teacher. Please check out the list of products that contain Box Tops. Neither Rivercrest Elementary nor Bartlett City Schools is responsible for questionable or controversial content found through links external to this site.